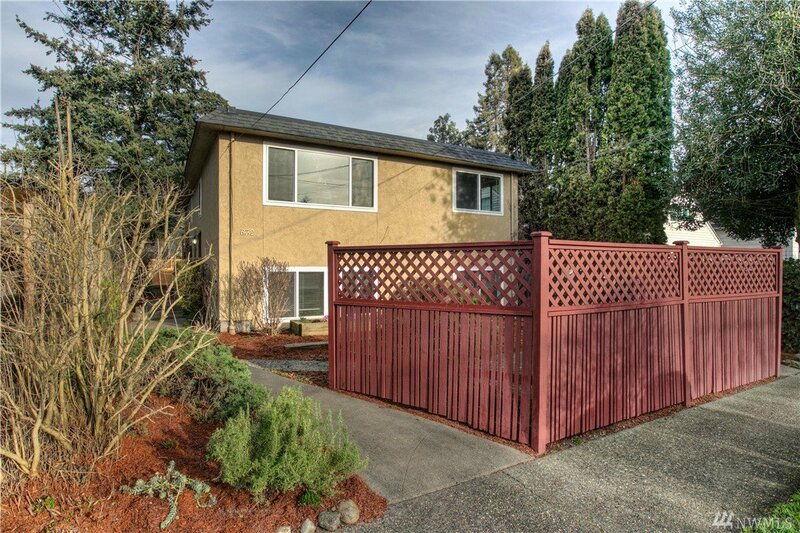 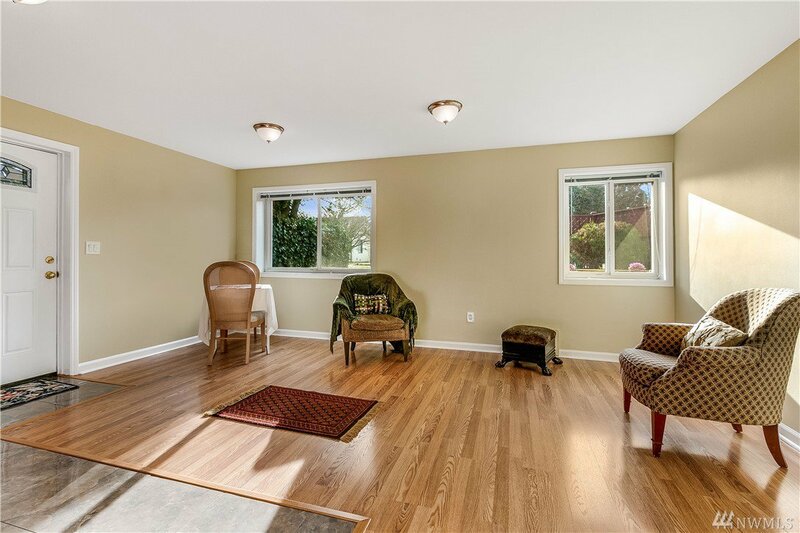 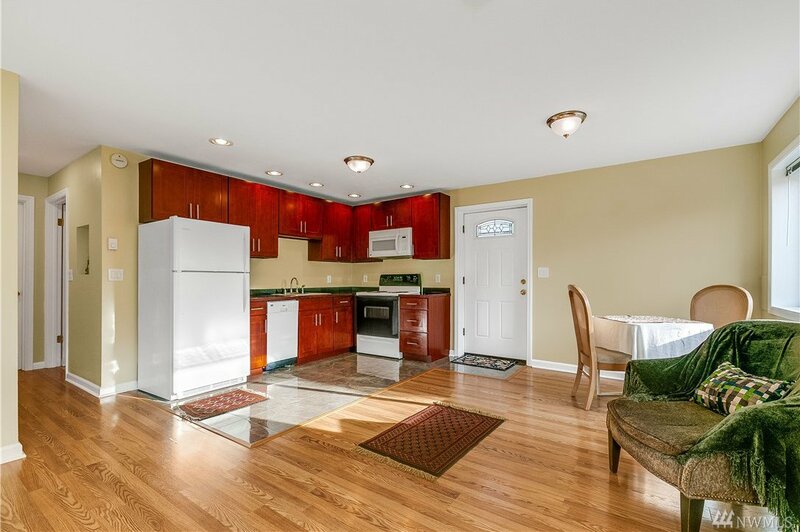 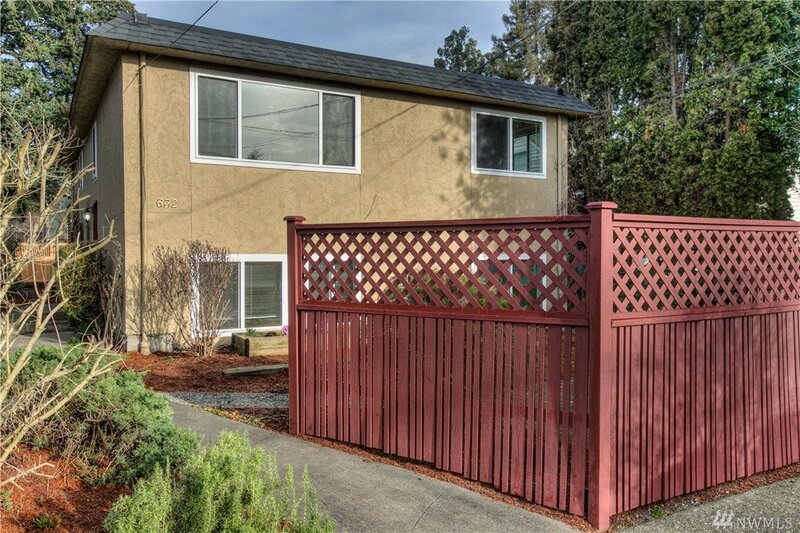 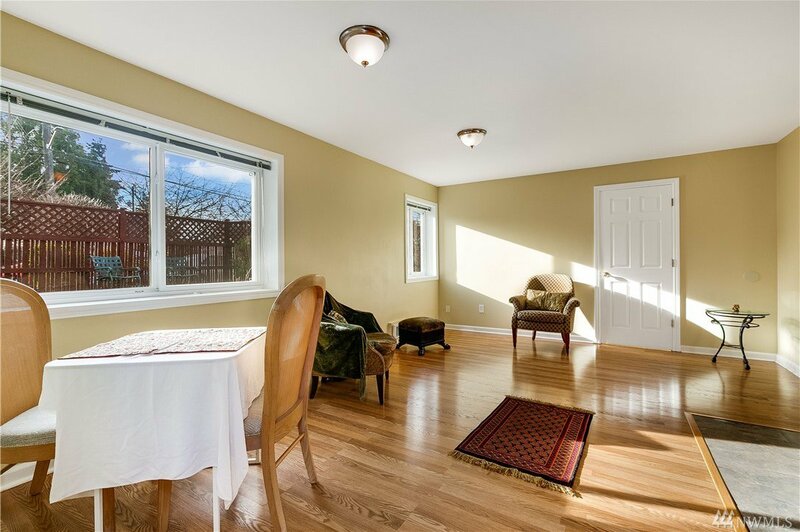 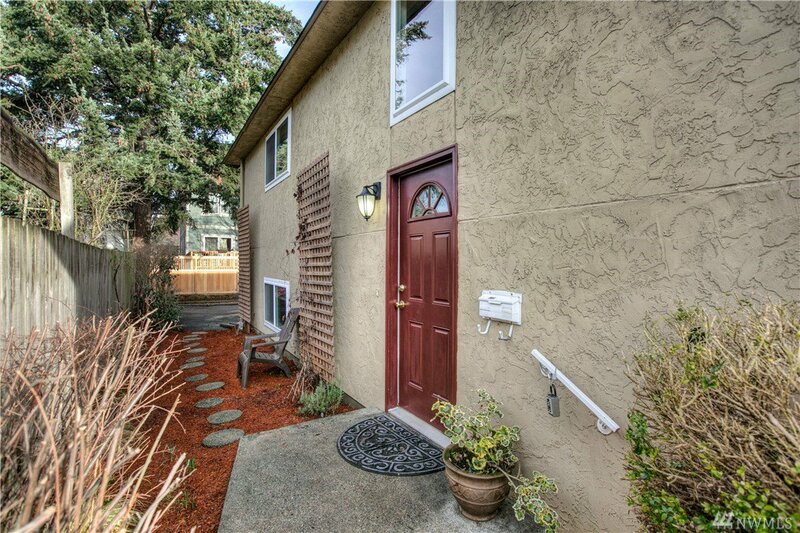 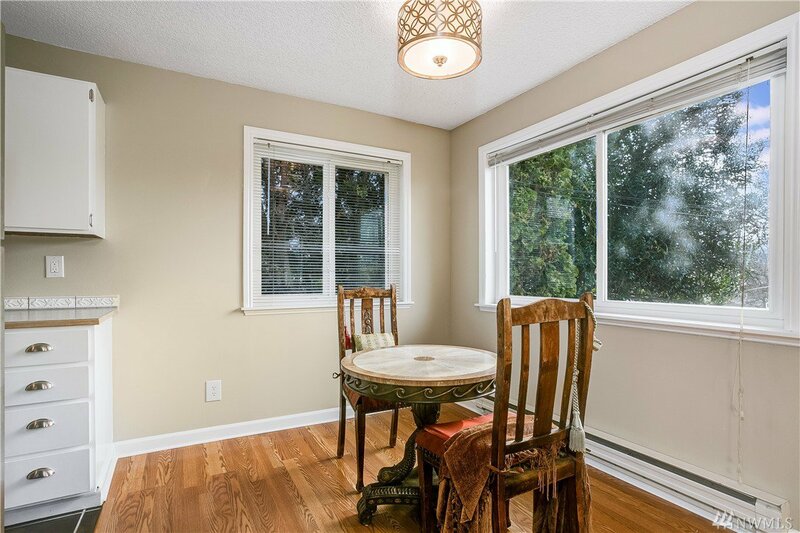 Spacious, move-in ready home in wonderful Ballard/Fremont/Phinney location! 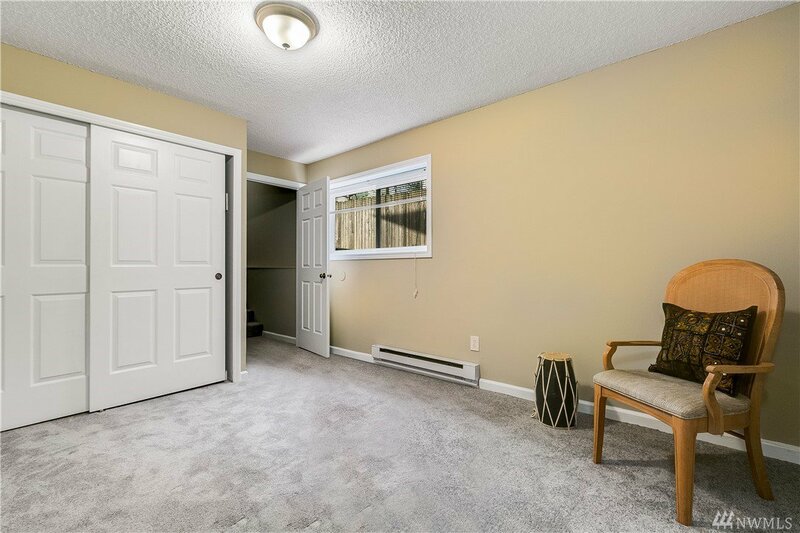 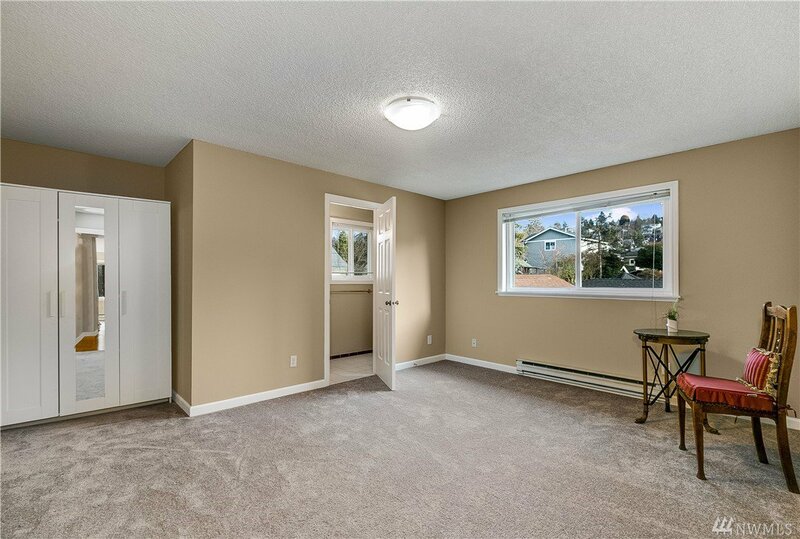 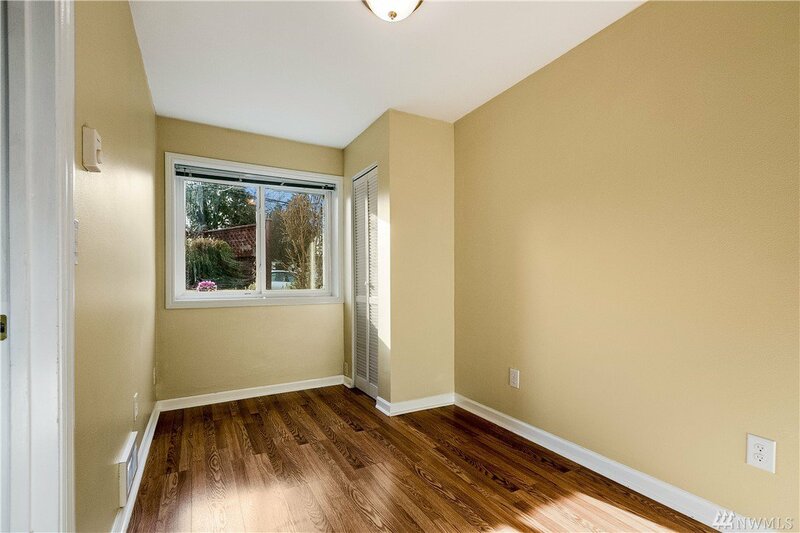 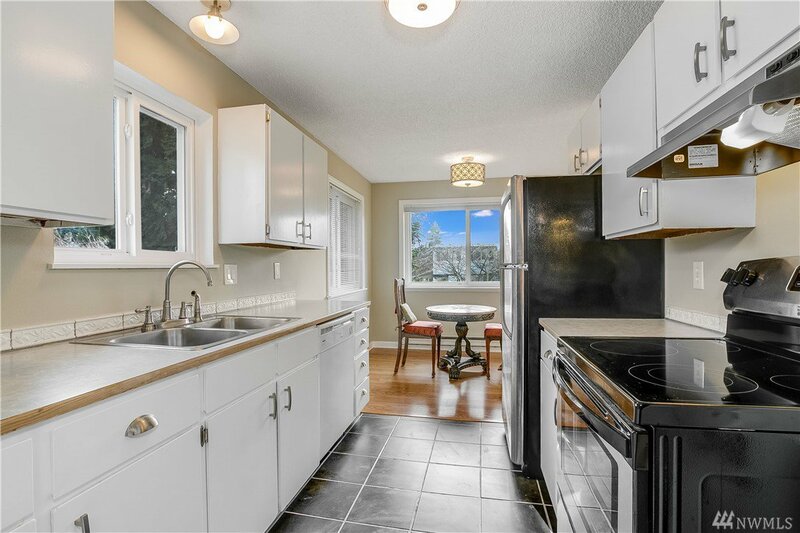 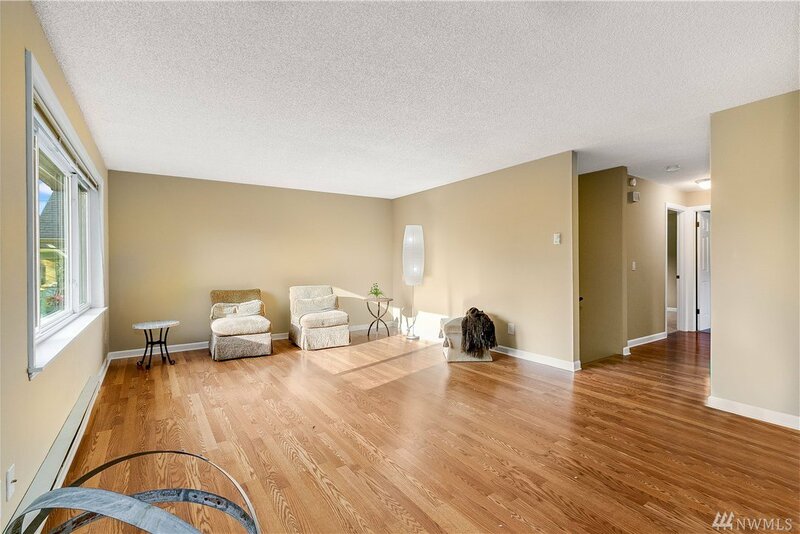 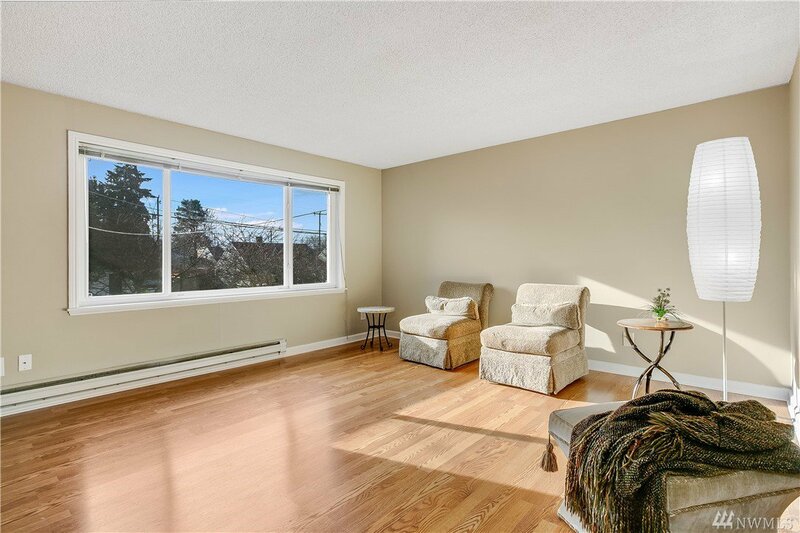 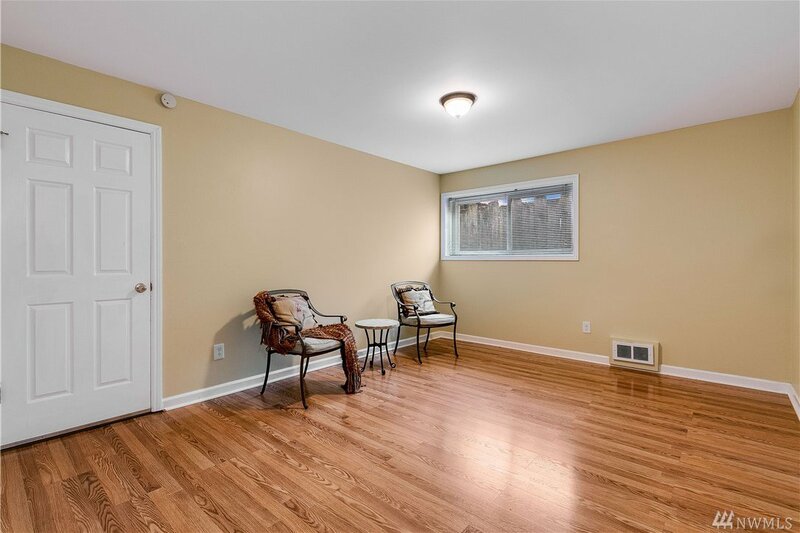 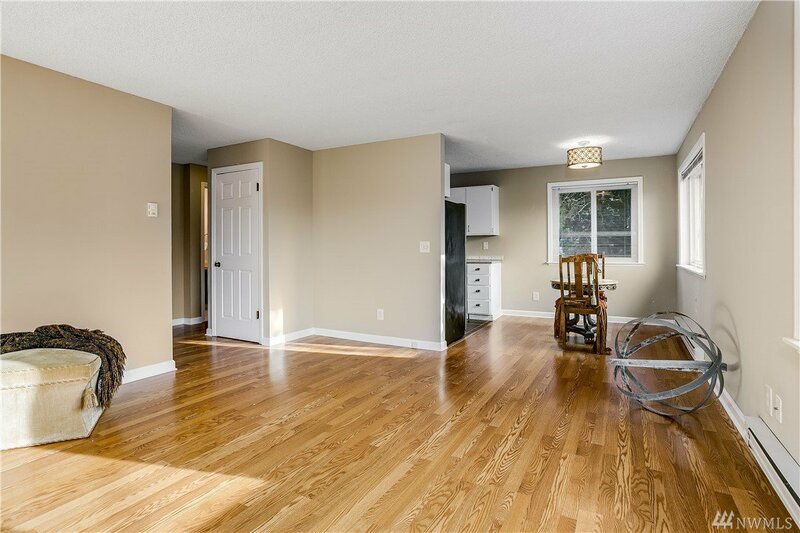 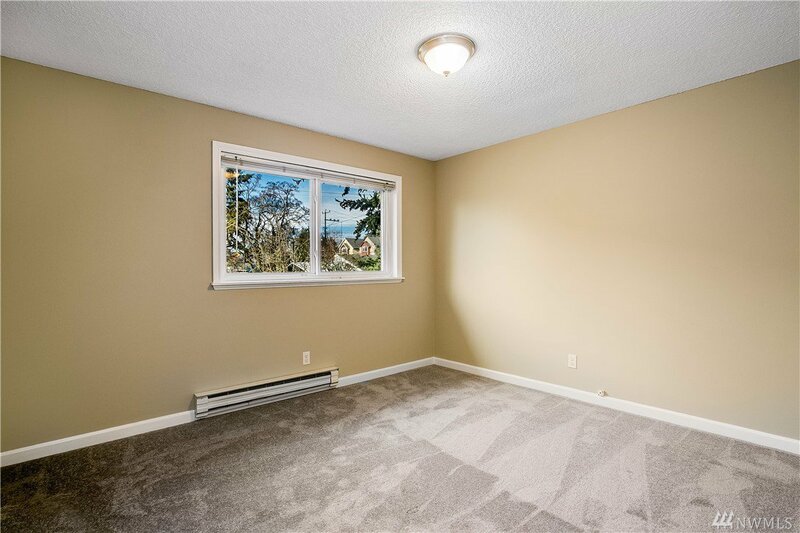 Well maintained with many improvements throughout including fresh paint, new carpets and thermopaned windows. 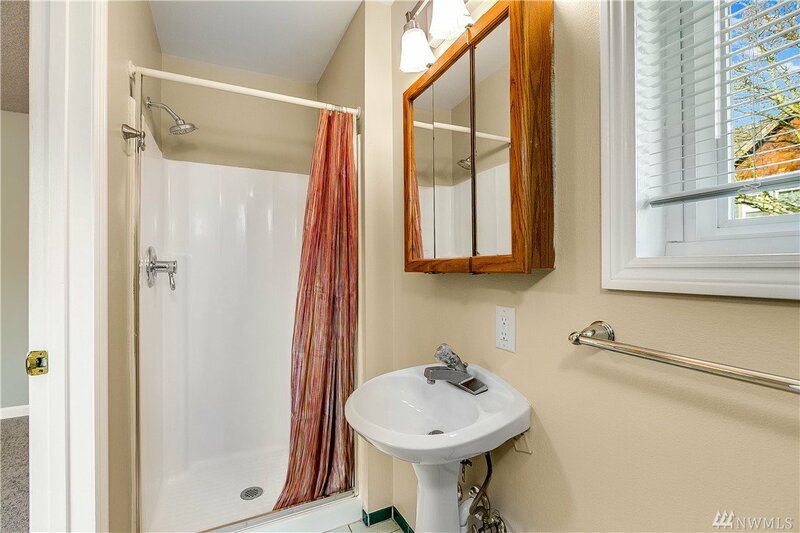 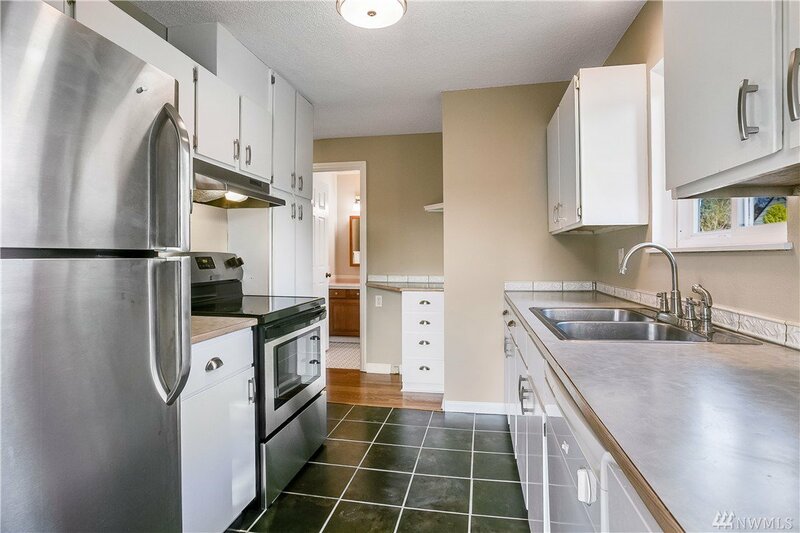 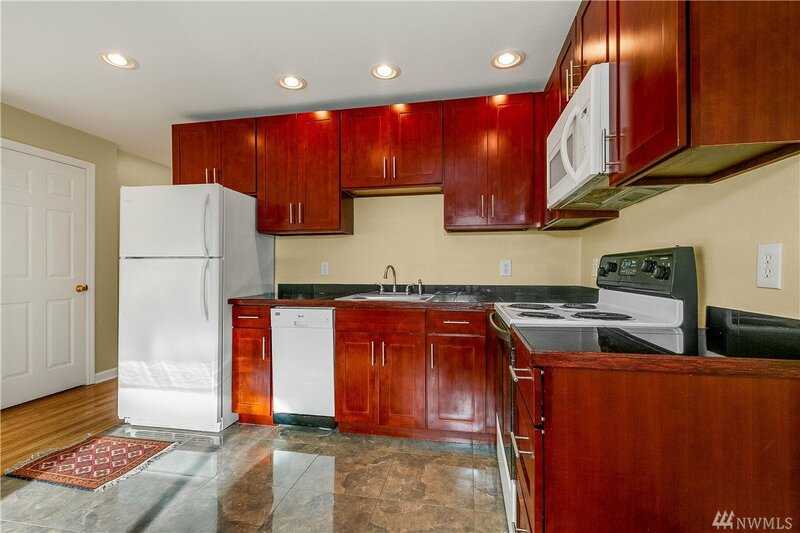 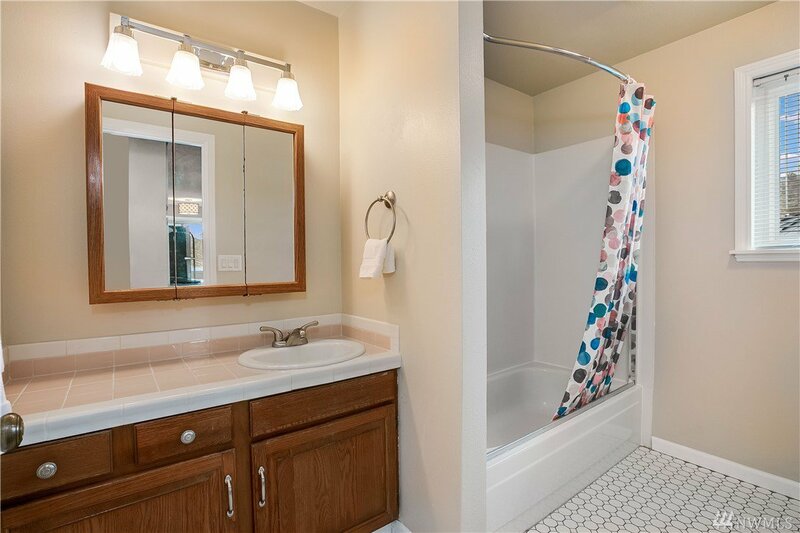 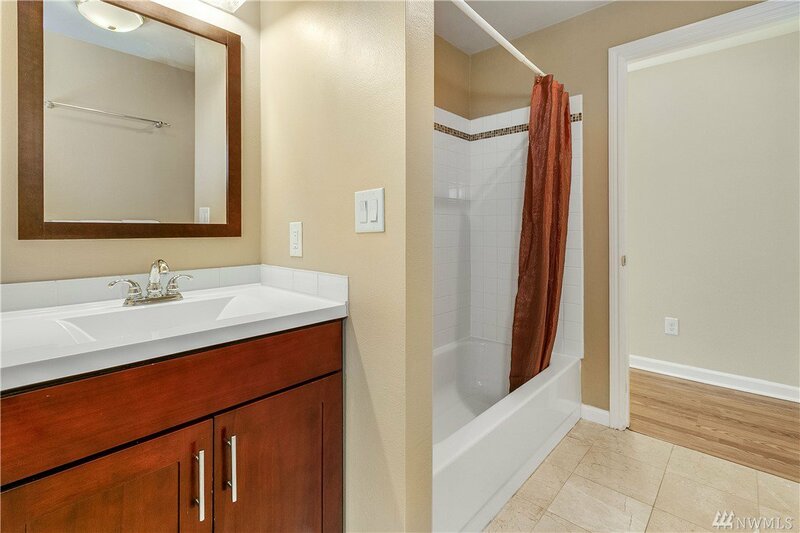 Bright, remodeled mother-in-law unit with newer bathroom and kitchen featuring new cabinets, fixtures and stone floors. 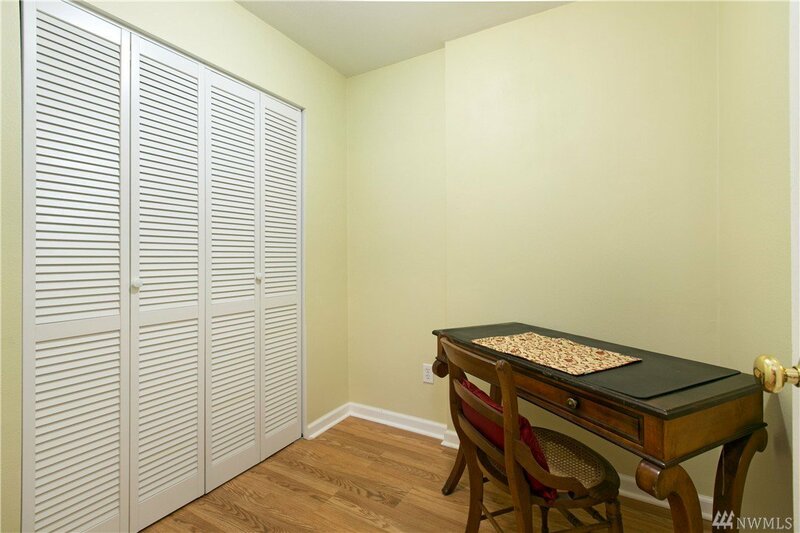 Large bedrooms and walk-in closets. 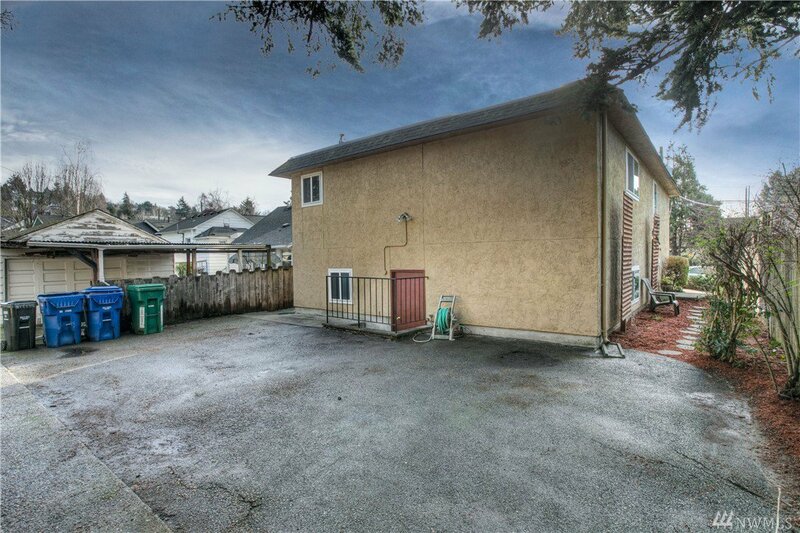 Off street rear parking with alley access. 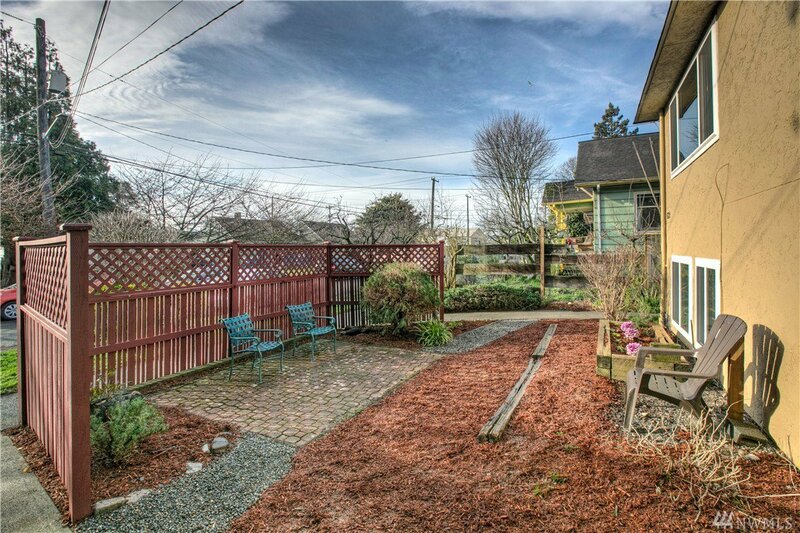 Great neighborhood close to shops, restaurants and transportation.